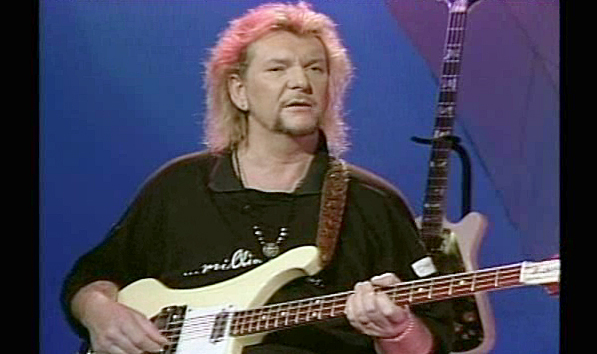 Yes bassist Chris Squire is generally recognized as one of the greatest in rock history. Squire co-founded the seminal prog-rock group in 1969, along with singer Jon Anderson, and to date he is the only band member who's never left the group and the only one to play on every Yes album. In addition to Yes, Squire has also released three solo albums and made guest appearances on countless others. Learn more at ChrisSquire.com.